What are bespoke access platforms? Bespoke access platforms are access solutions which has been designed and manufactured for a specific task. If our standard range of cradles and mast climbers don't meet your specific access requirements, at Apollo Cradles we have the capability to design, manufacture and install high quality bespoke access platforms. At Apollo we specialise in providing ingenious solutions to difficult access requirements utilising the latest 3D CAD software to create accurate representations of the job and then tailor the access to it, producing drawings and calculations after full consultation with the client. 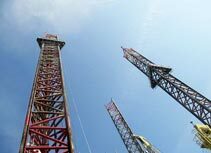 Our bespoke access platforms utilise the best elements of cradles, mast climbers, platforms, scaffolding and catenary wire systems, but we also have access to in-house manufacturing facilities and our own X-Beam system which is used with patented components not sold on the open market. With the X-Beam system we can produce access platforms of varying sizes and shapes for mobile suspended applications. 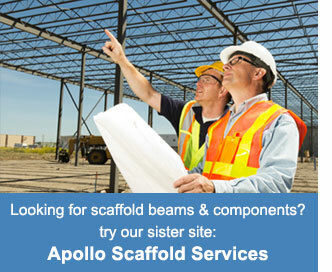 Apollo Cradles can supply bespoke access platforms nationwide, please contact us for further information. In the meantime, please take a look at some of our previous projects below to see the full capabilities of bespoke access platform solutions provided by Apollo Cradles. The Irish Sea Pioneer Oil Rig Support Vessel required repair to its jack legs. Apollo's task was to design and produce a platform to enable access to the full height of the triangular lattice/strut legs. 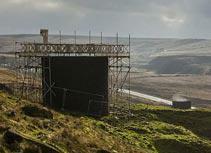 The 500ft deep construction shafts at Standedge tunnel required re-lining and pressure pointing due to water ingress. Apollo designed and built bespoke circular platforms to travel up and down the shafts to give the workforce full access. 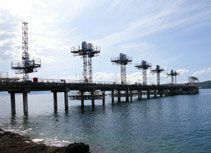 The intake jetty at Hunterston Nuclear Power Station in North Ayrshire, Scotland was in need of concrete repairs to the soffit. Previous attempts had been unsuccessful, so Apollo were approached to create a workable access platform solution. 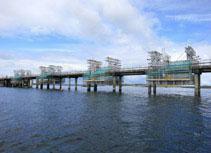 Phase 2 of the Hunterston Nuclear Power Station project involved the repair of the jetty legs. 24 bespoke platforms were required that could all raise and lower at the press of a button if bad weather was forecast. 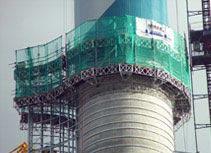 Belvedere Riverside Resource Recovery Centre chimney required a double deck circular platform. This meant platforms which travelled upwards to fix sheeting rails and downwards to fix the cladding materials. 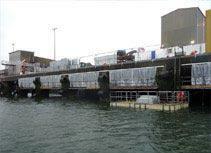 The PD Ports facility in Teeside had a 512 metre long quayside in desperate need of repair. Due to tides, the access would be underwater twice each day so Apollo had to think out of the box to create a solution. 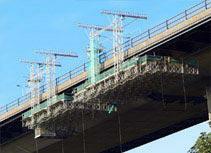 This maintenance project on the Erskine Bridge in Scotland required platforms that were mobile without using the existing runway beams which were being replaced. 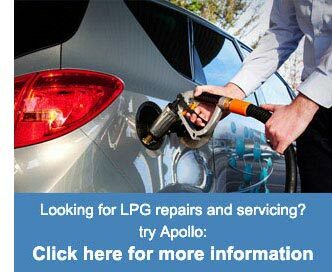 This required another innovative access solution from Apollo.